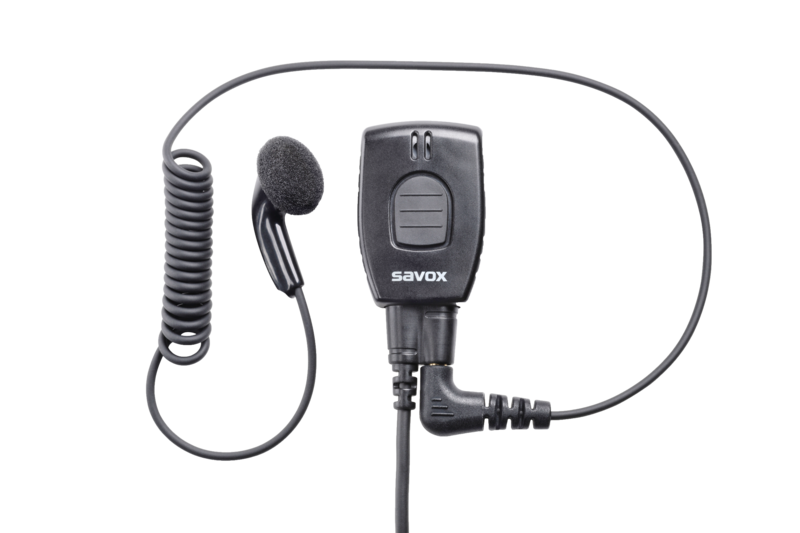 The Savox Promate BT COM is a wireless Push-to-Talk device that is the perfect accessory for your professional LTE, PoC, smartphone or tablet unit for wireless operation. It is light, ergonomic and robust (drop tested to 1.8 meters) and offers ease of use and extensive earpiece and headset options. 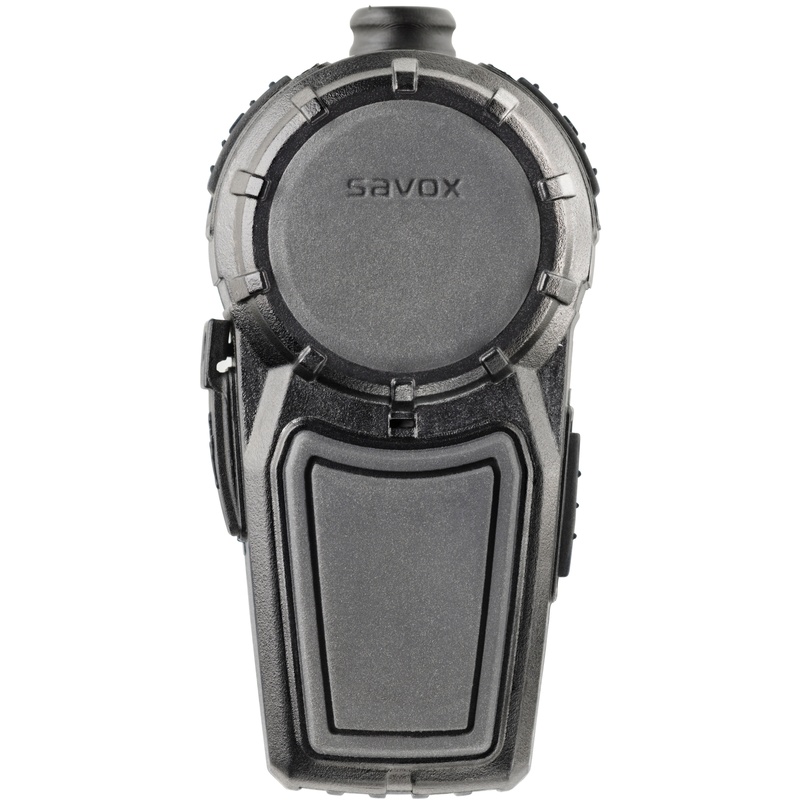 The Savox Promate BT COM comes with an outstanding battery life time (up to 4 days). The battery is a high grade Lithium ion battery, rechargeable of course and allows for use even in really cold environments (-20C or – 5F) such as freezers or outside in the winter. 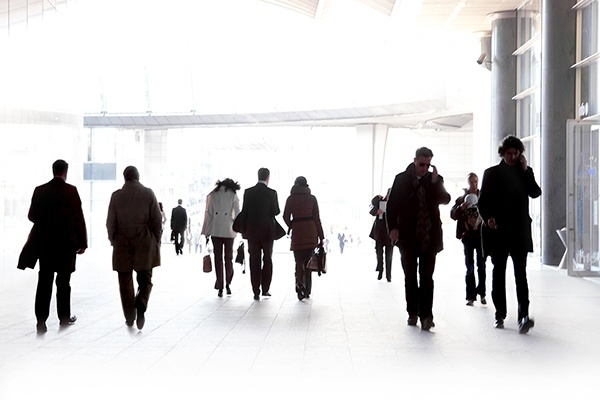 The BT COM is designed for harsh, wet and humid environmental conditions (IP55) and made from high quality materials. The unique rugged 3,5mm socket design helps the headset/earpiece to stay in place even in rough action and keeps dirt and moisture away. Are you a frequent talker? Not to worry, the PTT button of the BT COM is durable and is specified to 200 000 operations, this will ensure a long lifetime for the product. 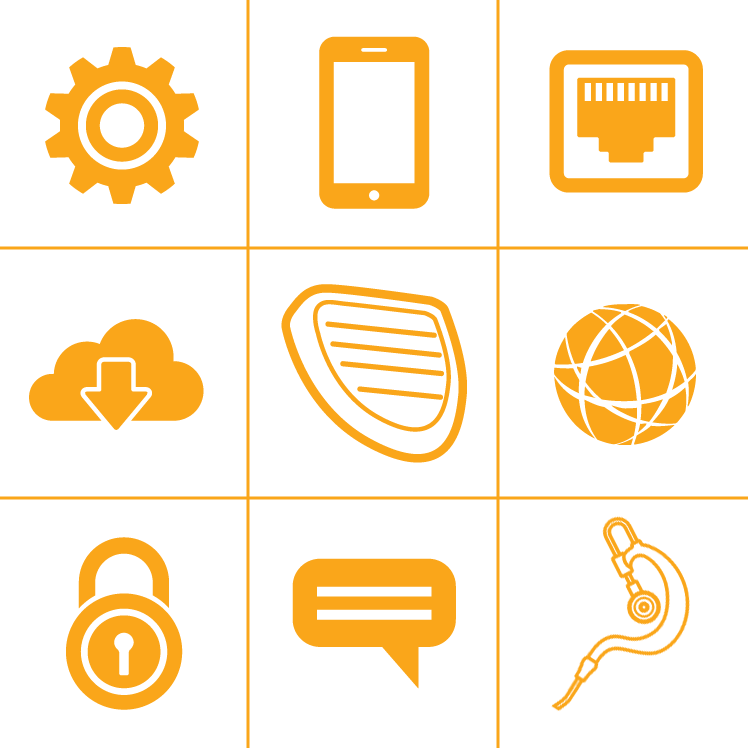 The Savox Promate BT COM supports a variety of different PTT applications (Zello, Kodiak, Tassta, Azetti. Aldio, Genaker, ESChat, Wave). With the unique inbuilt mode change feature, there is no need for separate part numbers for different PTT applications, one model supports all applications.The BT Com is compatible with Android operating systems.